When the summer heat leaves you wanting a cool, refreshing drink, and perhaps a tad peckish, boba tea could be the answer to cooling you down and filling you up. Also known as bubble tea, tapioca tea or pearl tea, the drink, traditionally a milk tea served with chewy, black tapioca balls, originated in Taiwan in the 1980s. Often served as teas, fruit juices and sometimes slushies, “boba tea” conceptually can be any drink, hot or cold, as long as those black tapioca pearls, or other jelly-like “toppings” are present. The drink was popularized and brought Stateside via California in the ’90s with Wonderful Foods Co. in San Francisco being one of the first to serve the drink, according to Andrew Chau, cofounder and co-owner of Boba Guys. Chau and his business partner, Bin Chen, are Taiwanese-Americans who see boba tea as representative of who they are ethnically, a reason for why they became the Boba Guys and use the drink to “bridge cultures.” Their shops, with locations in San Francisco and New York City, can’t be found in major Asian neighborhoods like Chinatown, Flushing, or Outer Sunset. Instead, Boba Guys are situated in Hayes Valley, the Mission, and the Lower East Side, and they break away from the usual taro milk teas and dish out freshly brewed horchata and iced matcha lattes. Boba shops nowadays have evolved with the customizable trend so that customers can adjust the amount of ice and sweetness added to their drinks. Some shops also have a fill-your-own-cup bar with various bobas and jellies. 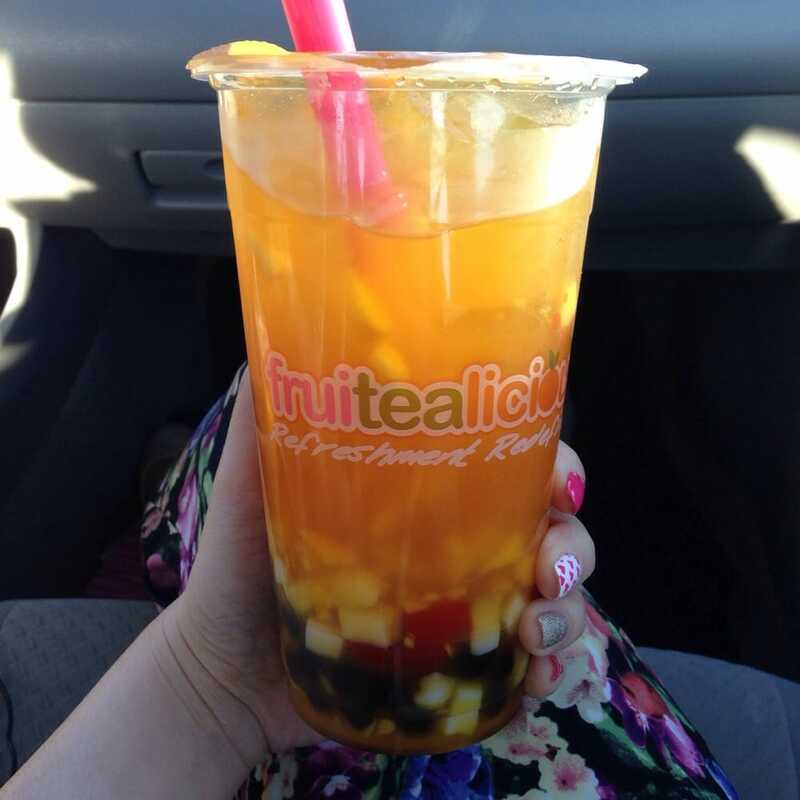 Chau says that instead of all the frills and rainbow jellies, Boba Guys is focused on brewing real tea and making the perfect cup of boba.